Adding an Oriental rug adds a touch of elegance and style to any room in your home. Most of them are made of high-quality materials and are built to last for a lifetime. They aren’t cheap, but the investment usually pays for itself in the long run. They are always in style, and can often be good conversation starters at parties and other family gatherings. One disadvantage is that these rugs, just like any other kind of rug, have to be cleaned on a regular basis. They can quickly accumulate a lot of dirt, dust, lint, pollen and other potential contaminants the more they are used. Although they should only need to be cleaned once or twice a year, it’s a necessary step towards preserving the longevity of your Oriental rug. There are professional companies that have years of experience in cleaning and maintaining Oriental rugs. A simple online search can reveal dozens of oriental rug cleaning companies. Take some time to review their features and pricing structures. You can also get recommendations from friends or family members, and inquire about local rug cleaning companies in your area. The first thing you should do is to lift your Oriental rug up carefully to examine the label. This should give you some advice for properly cleaning it. Wool or cotton rugs are typically easier to clean than those made of silk or synthetic materials. Some rugs may recommend dry cleaning only. Also, look to see if your rug is colorfast. Colorfast rugs are easier to clean because the rug colors won’t bleed through onto your floor or other surfaces when they are wet. Rugs that are exposed to direct sunlight on a regular basis tend to have their colors faded over time. 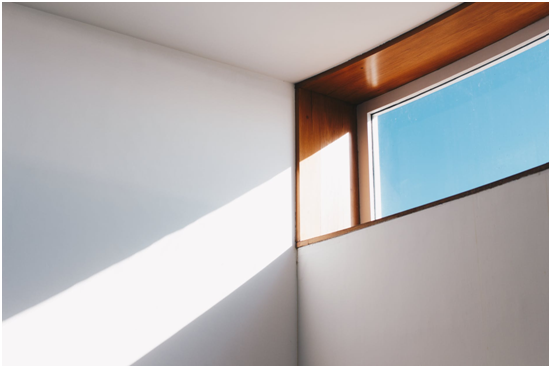 To avoid this, keep your Oriental rug away from windows, doors or other areas in your home that receive a lot of sunlight. If you have to have your rug in one of these areas, take the time to rotate it on a regular basis so that at least the color fade is done evenly and is less noticeable to others. You should vacuum and clean your Oriental rug at least a few times a week. This removes dust, dirt and other pollutants and helps to extend its useful life. 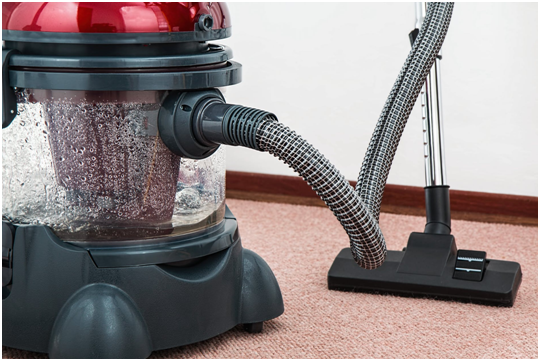 Even sweeping it with a dry broom once in a while can be sufficient if you don’t have time to vacuum. If your rug is made from silk or other fine materials, it may need to be professionally cleaned. Rugs that experience a lot of foot traffic should be lifted up and shaken outdoors to remove any particles that may be stuck in their fibers. Depending on the type of materials your rug is made of, you can wash it and hang it up to dry. These are just some of the basic ways to take care of your Oriental rug. There are over the counter products you can buy to give your rug a deeper clean. Once again, just be mindful of your rug’s instruction label. Be careful not to use any harsh abrasives or other products that can discolor your rug or cause damage to it. You can also use talcum powder or a combination of detergent, vinegar and water to carefully scrub out any tough stains. Taking care of your Oriental rug should only take an hour or less out of your busy day. It’s a necessary part of keeping the look and feel of your rug intact, so that it can be a focal point of your home’s decor for as long as you live there.